Akosua kwakye which is the real name of AK Songstress is a young talented dancehall artiste from the Ashanti region of Ghana, the female reggae/dancehall artiste grew up with her granny and two siblings. Through the changing scenes of life, she met her mum who came back from Germany. She then moved with her mum and siblings to settle in Accra with whom she stayed. She then lost her granny a short while after she had moved to Accra. Akosua realized her passion for fashion,acting and music at a very tender age. She took part in several singing activities in school. After her senior high education, she decided to go pro with her singing and has been signed on by Paradise Entertainment the original name behind 4×4 and VIP. 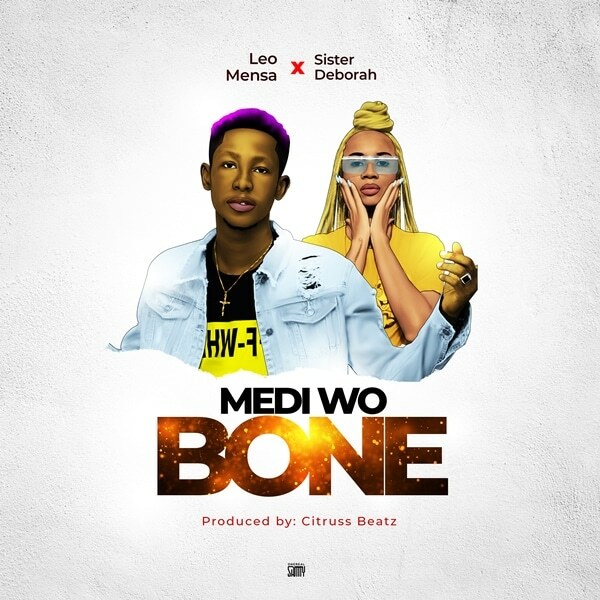 She has currently released 48 singles which are enjoying massive airplay and shot over 20 videos in Ghana and South Africa . A Gifted performer known for her energy and crowd involvement. AK Songstress has always dreamt of becoming one of the biggest female artistes from Ghana and Africa to the world. She has always created a dreamlike interactive confirmation in her mind for a very long time. When the time came for her to choose a genre of music which could easily and smoothly defined her, she chose Reggae/Dancehall/ genre of music. She didn’t just jump into the scene and become one of the most talked about female in the act, she didn’t come out of the blues to stamp her feet where her counterparts dared not. Before anything could alter her dream, she went for grooming under her now management-Paradise Entertainment. Her adventurous and daring abilities stood her out, beefed her boldness and taught her a lot that she now addresses in her lyrics. Fast forward to 2014 after her three years of grooming in her and you will understand that she was a ‘good student’ who learnt the nitty-gritty of the genre coupled with her talent, passion and zeal. 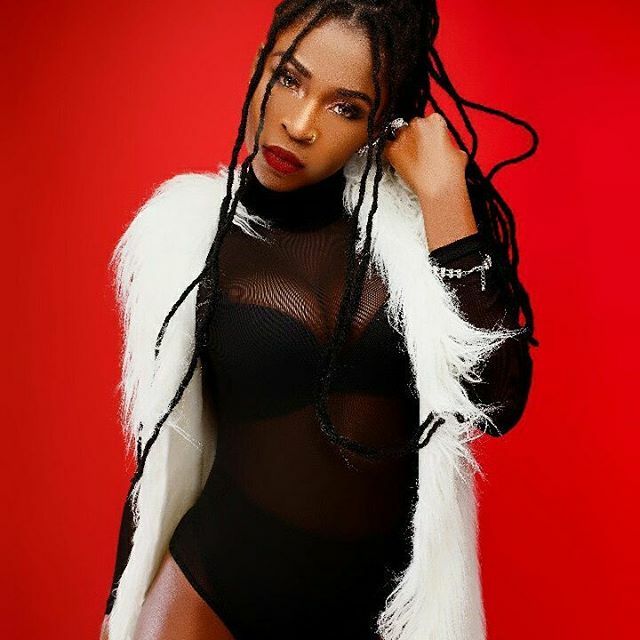 Ak Songstress is the first female to ever win the ‘Discovery of the Year for Dancehall/Reggae Artiste’ at the 2014 BASS Awards in the midst of male contenders. She also won the maiden edition of “SUPERSTARS REALITY SHOW” with her song “HOLIDAY” adjudged as the most popular song of the competition and her team won the BEST MANAGEMENT TEAM. 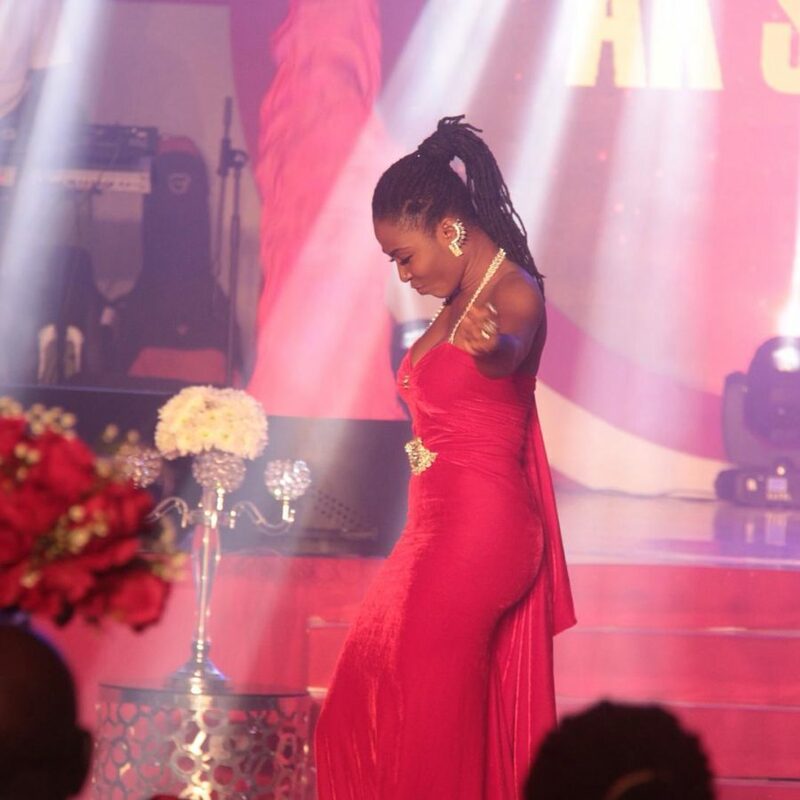 She won the award for The Best Female Musician (GH) City People Entertainment Awards Nigeria 2015. She also won the best female vocalist Bass Awards 2015. 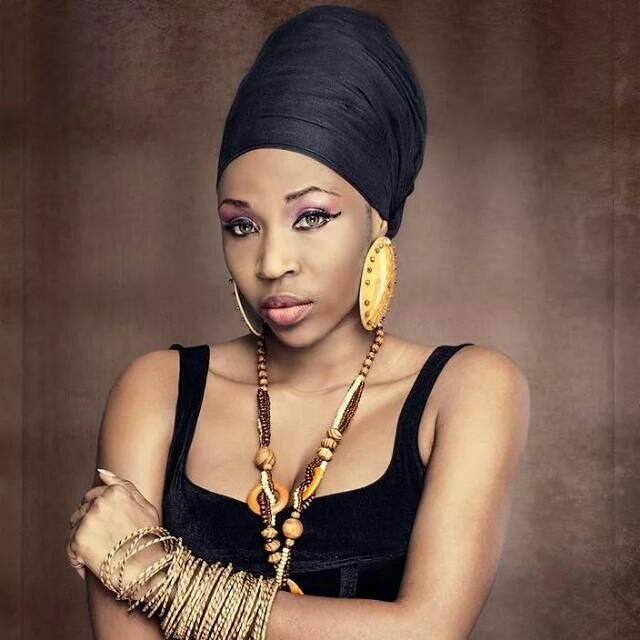 May 2017 she won The female dancehall artiste of the year at the Ghana Naija showbiz awards held in Lagos Nigeria.The highlight of her career is the collaboration with dancehall legend Sizzla Kalonji. She is a firm believer in the principles of Reincarnation and Karma and as such, she stands for purity, goodness and oneness. She loves animals especially snakes. Akosua’s famous quotes “at the end of time I will say to my creator, All the talents you bestowed on me, I did not leave any untouched”.